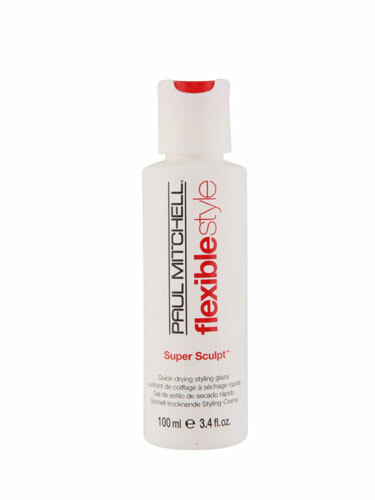 This Paul Mitchell Super Sculpt Styling Glaze provides flexible control and long-lasting memory. Containing conditioning bodifying agents and panthenol that add volume, body, memory and maximizes shine. It also dries fast so you get the results you want in less time.